Nothing beats starting the year relaxed and rejuvenated, in world-renowned Boracay island, no less. TAKE A DIP. 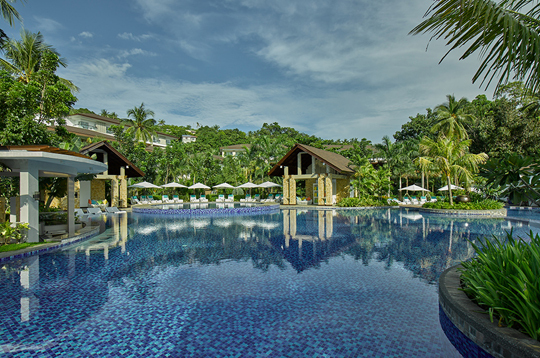 Mövenpick Resort & Spa Boracay provides services and facilities that can be enjoyed by both young and old. Nestled directly on the soft sands of Punta Bunga Cove, on Boracay’s exclusive northwest tip, Mövenpick Resort & Spa Boracay is a haven of tropical tranquillity with extensive wellness and children’s facilities. 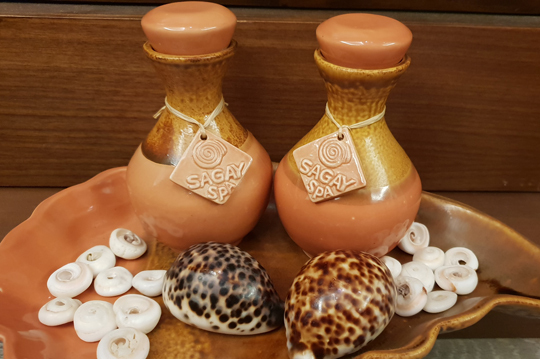 Sagay Spa features a full menu of treatments designed to “Refresh,” “Restore,” “Rejuvenate,” and “Regain.” Guests can tailor therapies to suit their specific wellness needs, with a wide range of massages, body scrubs, facials, and beauty treatments. Locally-inspired spa therapies include the signature 90-minute Sagay Regenerating Ritual, which uses seashells from the Visayan Sea; a 90-minute Hilot Ritual, which takes advantage of the ancient healing properties of warm tuba tuba leaves; and state-of-the-art WINBACK therapies, which harness radio-frequency currents to stimulate the body’s natural healing response, rejuvenating the body at a cellular level. Guests can tailor therapies to suit their specific wellness needs. While parents are relaxing, kids can enjoy a fun-filled start to 2019 with a series of dedicated activities. At the Little Birds Club, children can learn new skills such as hair braiding, cupcake baking, or kite making, while also discovering a full schedule of healthy outdoor activities. “At Mövenpick Resort & Spa Boracay, we want to ensure that all guests—young and old—are able to start 2019 in the best possible way,” said Mövenpick Resort & Spa Boracay general manager André Brulhart. Mövenpick Resort & Spa Boracay attracts couples and families alike with its idyllic upscale resort features, including a magnificent 3,300 square meter, multi-level swimming pool; water sports; a fitness center and yoga classes; and a choice of seven exceptional F&B outlets. 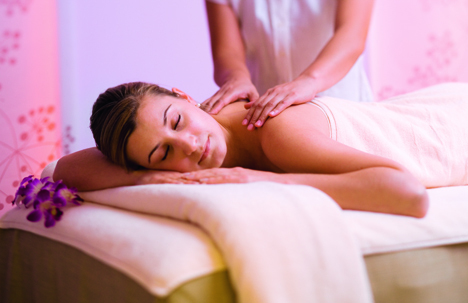 Mövenpick Sagay Spa offers a variety of locally-inspired spa therapies using different tools and technologies. Call (036) 288-2256 or email [email protected] for inquiries and reservations.